How Can I Use Royalty Free Music? Top 10 Royalty Free Tracks! 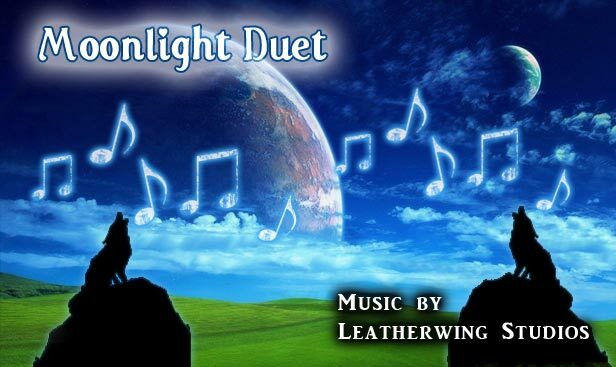 Moonlight Duet is a beautiful original track featuring resonator guitar and piano that is perfect for use in movies, television & radio commercials, business presentations, motivational videos, photo slideshows, websites and anywhere you need a track designed to really move your audience! 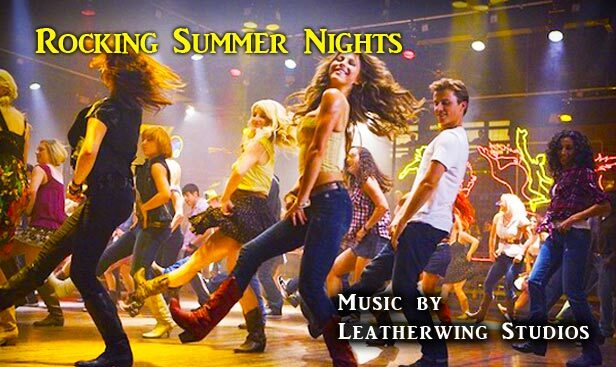 Rocking Summer Nights is a powerful and driving original track that is perfect for use in television & radio commercials, business presentations, motivational videos, photo slideshows, websites and anywhere you need a track designed to motivate your audience! 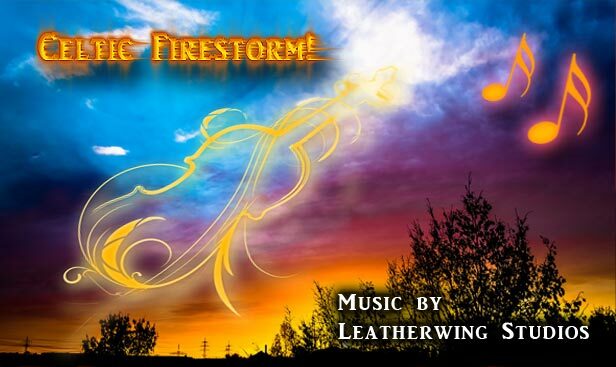 Celtic Firestorm is an exhilarating and beautiful original track that is perfect for use in corporate seminars, cinematic productions, television & radio commercials, business presentations, motivational videos, photo slideshows, websites and anywhere you need a powerful track to motivate, elevate and engage your audience! The rock violin and electric guitars really make this one shine! Follow Leatherwing Studios's board Royalty Free Music from Leatherwing Studios on Pinterest.